Festival season is nigh! But, before we decide what glitter goes with our bum bag, we should probably decide which one to go to. Here are eight weekend festivals that have all the glitz and gigs, but less of the travelling. So, when you’re a hungover, post-fest mess on the Monday, you haven’t got as far to go to get back into the city. And if you can just hop on a train? That’s right, no designated driver needed. Result! Where: Standon Lordship, Standon, Hertfordshire, SG11 1EE. How to get there: It’s about 45 minutes from Liverpool Street Station to Ware or Bishop’s Stortford, and then a short taxi ride. Or, if you have a car, it’ll take about 1.5 hours to drive. Who: George Ezra, Paloma Faith, Bryan Ferry, etc. 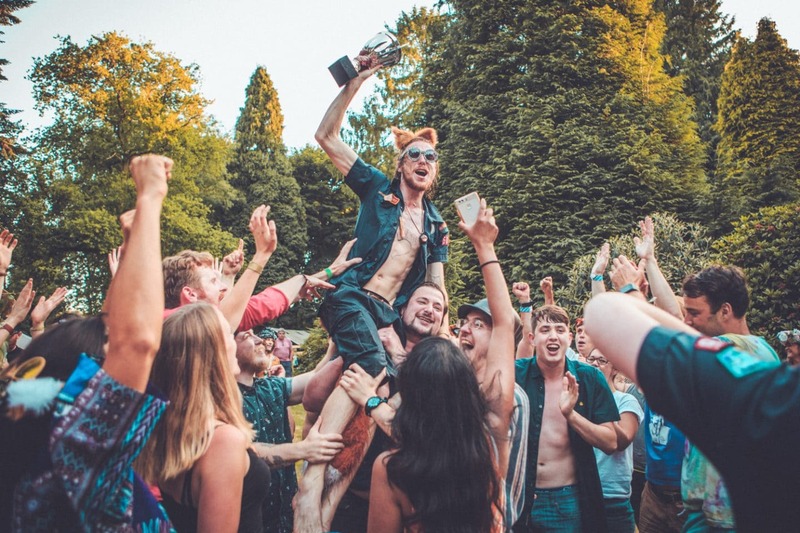 Why: Standon Calling is one of those festivals that seems mighty tame during the day – with all sorts of lovely, family-friendly things going on – but boy do these guys know how to party! When the day turns to night, the party really starts. 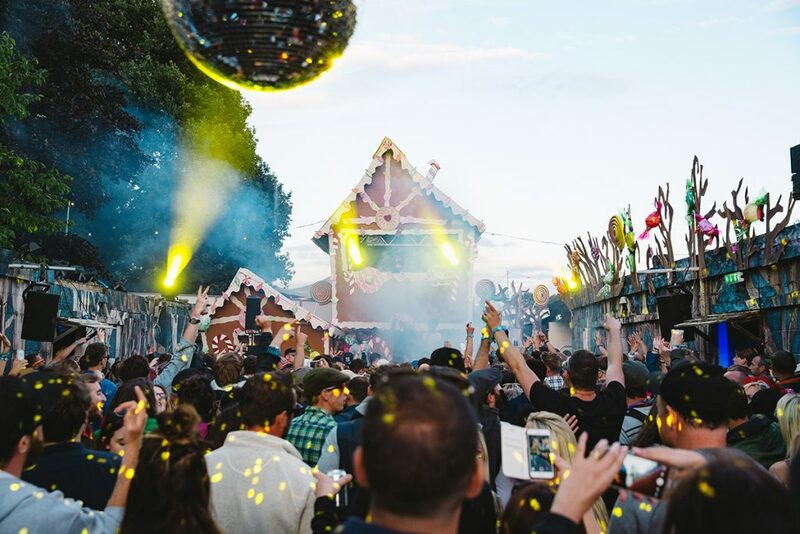 Head to The Shed if you want to dance all night, and expect to return with some amazing memories, and a tent full of glitter. The theme for 2018 is The Future and trust us when we tell you that everyone takes that sh*t seriously. Tickets: Weekend tickets start at £159 (including camping). Get them here. Where: Frogmore Hill, Stevenage, SG14 3RR. How to get there: Hop on a train to Stevenage from King’s Cross – it’s only a 20 minute journey, plus a 15 minute cab journey on the other side. Alternatively, it’ll take about 1.5 hours to drive. Who: Over 100 acts, including Maribou State and The Turbans. Why: Their slogan is Let’s get ridiculous and, with a name like Hogsozzle, we’d expect nothing less. The theme for this year’s festival is Fantasies and Fairytales, so you can expect the weekend to be totally out of this world. There’ll be plenty of late-night mischief, a few secret acts, and a giant Holi-esque paint fight. Oh, and a free Hog Roast. Go crazy! Tickets: Weekend tickets cost just £87.20 if you book through Fever (including camping). That’s a MASSIVE 20% off the official price. Get them here. Where: Bygrave Wood, Baldock, Hertfordshire, SG7 5JX. 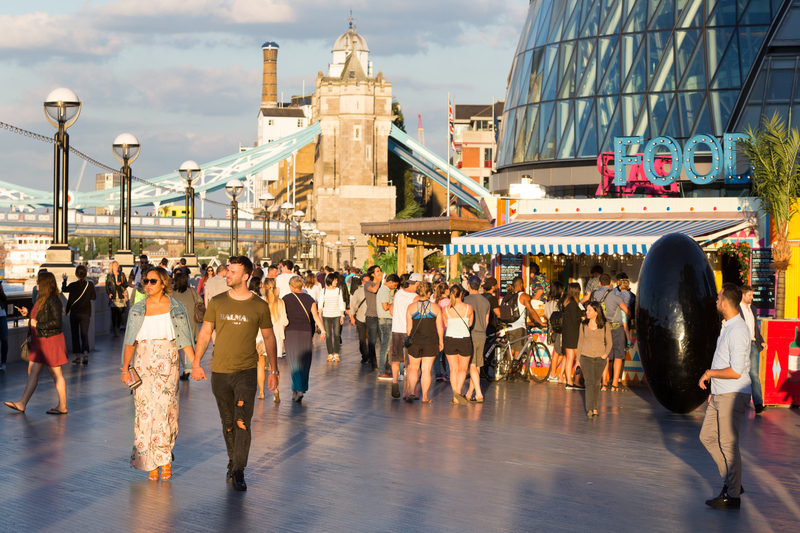 How to get there: It’s approximately 40 minutes from King’s Cross by train, plus a short shuttle bus ride. Who: Mount Kimbie, Tom Misch, Daphni, Shy FX, etc. 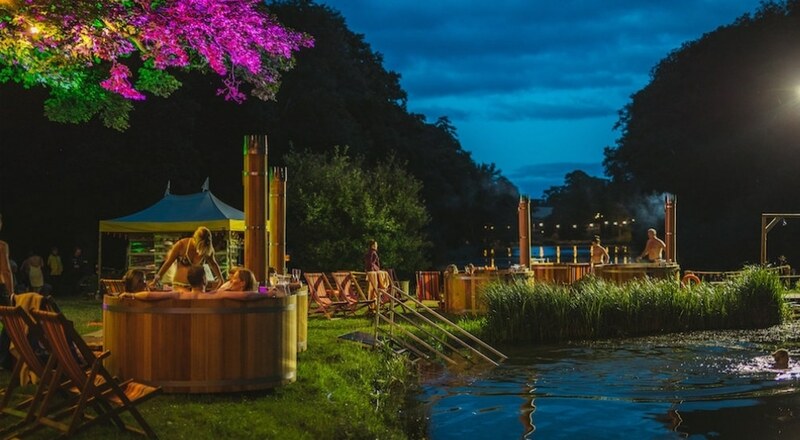 Why: Relax in a hot tub by the river or go on a 6k rave run (because that’s what you come to a festival for, of course). Farr Fest began in 2009 as a tiny gathering of mates, all crowded around a broken down caravan that they used as a stage. Fast forward to 2018, and it’s now one of the UK’s best electronic music festivals. Tickets: Weekend tickets start at £125, or £45 for a day. Get them here. When: 31st August–3rd September 2018. Where: Heritage Pine Forest, Knock Mill Lane, Sevenoaks, West Kingsdown, Kent, TN15 6AH. 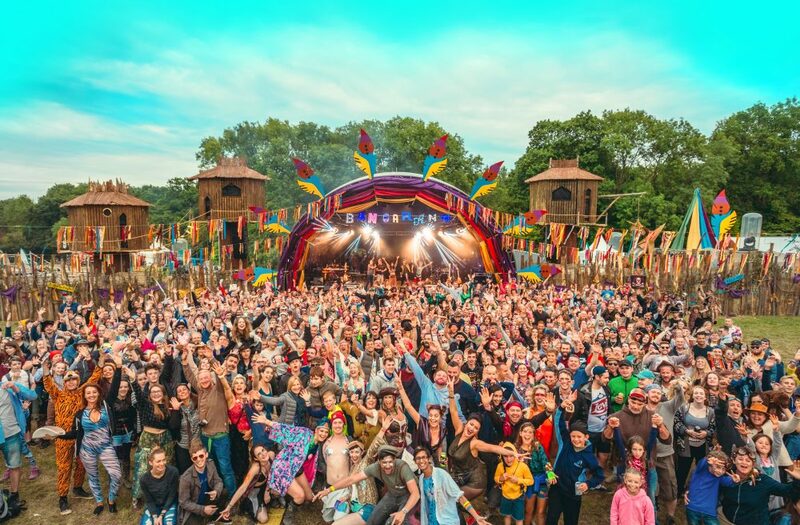 How to get there: Hop on a train from London Victoria and head to Otford or Borough Green & Wrotham – it’ll take about 40 minutes, plus a 10 minute cab journey to the festival site. Alternatively, the drive will take about 1.5 hours. Who: Norman Jay MBE, DJ Luck & MC Neat, Horse Meat Disco, etc. 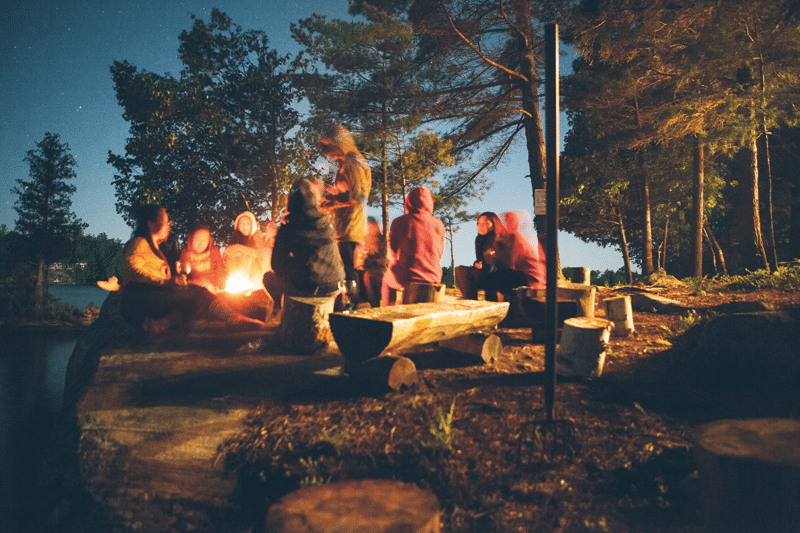 Why: Think of Camp Wildfire as half music festival, half adventure camp. 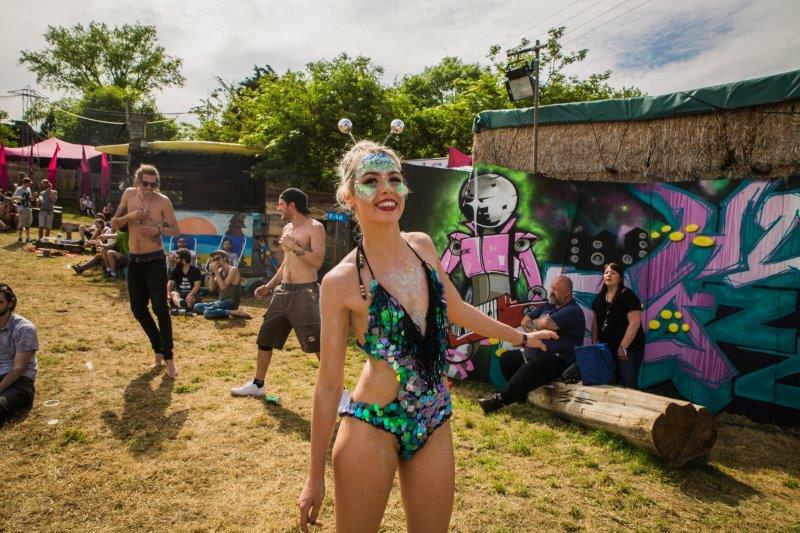 Alongside a lineup of great DJs and live acts, you can also expect a whole range of high-adrenaline activities, including hovercraft racing, free fall stunt jumping and axe-throwing. But, as well as being crazy and go go go, there’s also a side of the festival dedicated to mindfulness and wellbeing. So, there’ll be plenty of yoga and meditation workshops to slow your heart rate down after you’ve catapulted down a 100ft extreme water slide. Because, balance. Tickets: Weekend tickets start at £139 (including camping). Get them here. 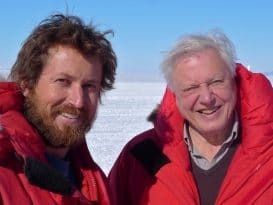 Where: John Darlings Farm, Wilderness Lane, Hever, Kent, TN8 7LP. How to get there: Take the train to Edenbridge (45 mins from Victoria) or Tonbridge (45 mins from Charing Cross) and then jump on a shuttle bus. Who: Bastille, Clean Bandit, My Nu Leng, etc. 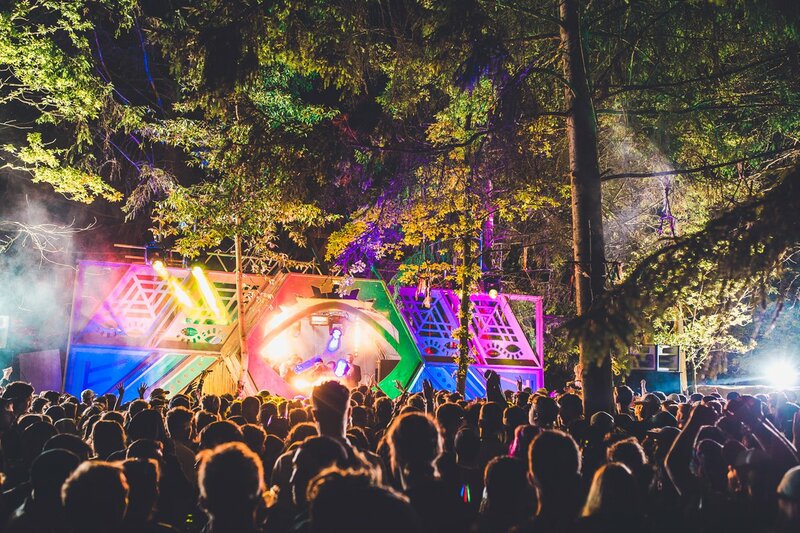 Why: Previously known as LeeFest, Neverworld is an award-winning independent festival, and has apparently been dubbed “a mini Glastonbury” by Annie Mac. The stages are all themed around either pirates, mermaids or the lost boys, and the entire festival reeks of happiness and joy. Their hashtag is #NeverGrowOld, and that is exactly what we intend to do. Tickets: Weekend tickets start at £109 (including camping). Get them here. Where: Cornbury Park, Oxfordshire, OX7 3DG. 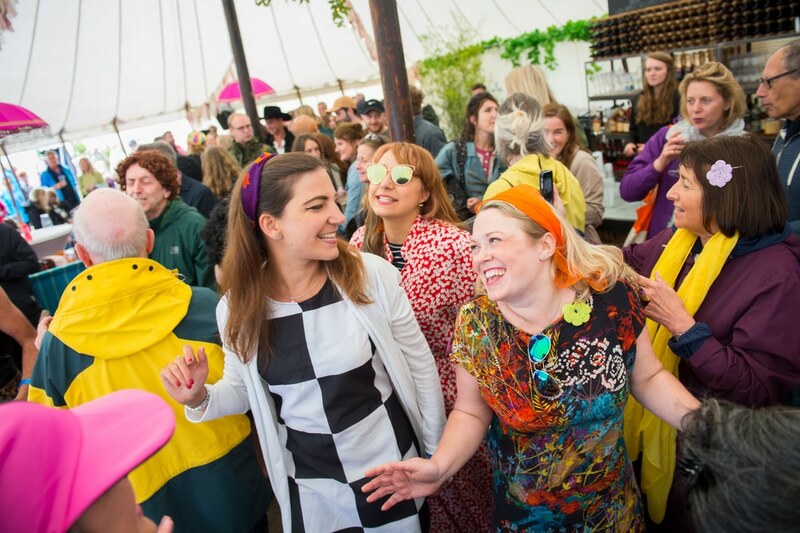 How to get there: Hop on a train from London Paddington to Charlbury – it’ll take about 1 hour and 20 minutes, and there’s a shuttle bus that will take you to the festival site (it’s £5 for a return ticket). Who: Nile Rodgers & Chic, Bastille, Jon Hopkins, Groove Armada, etc. 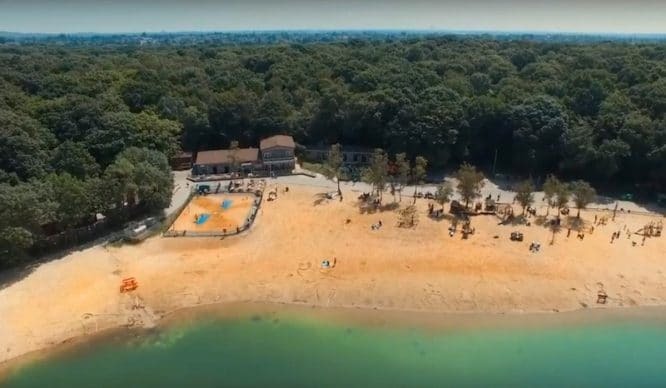 Why: Camp on a hill overlooking the lake, soak in a hot tub, or dig into a banquet laid upon a long table, prepared by renowned chef, Yotam Ottolenghi. 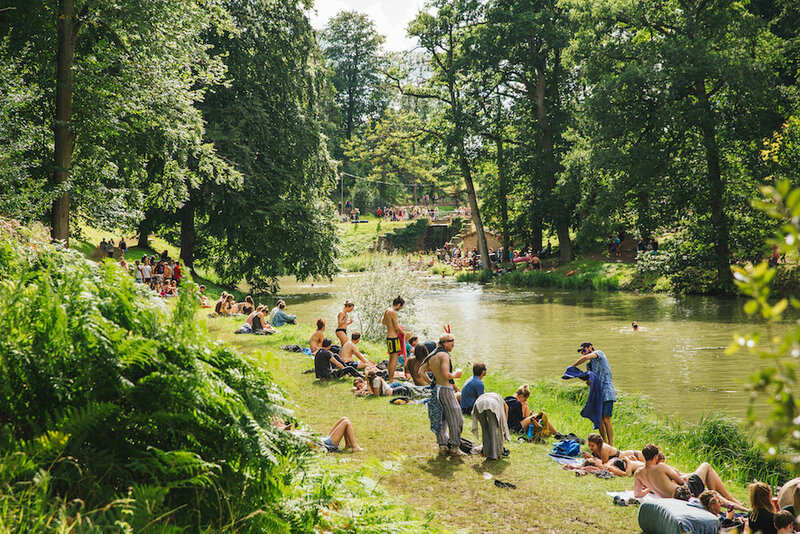 It’s all happening at Wilderness; and all within a beautiful, dreamlike setting. Get the gang together and start packing the glitter – because we have a sneaky feeling this could be the next big thing. Tickets: Weekend tickets start at £179.50 (including camping). Get them here. Where: Eridge Park, Tunbridge Wells, Kent, TN3 9HS. 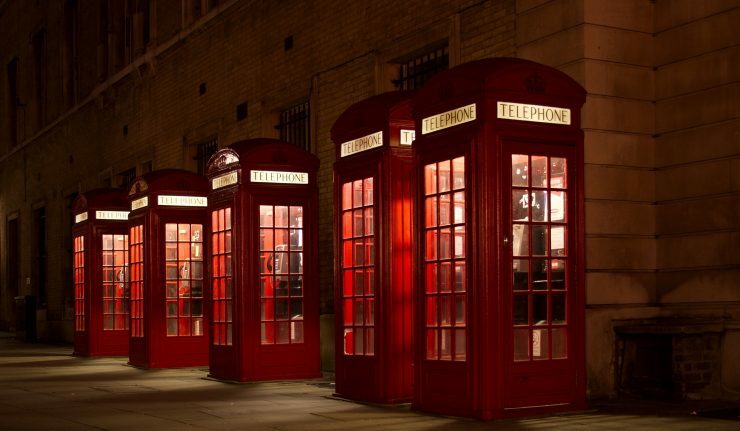 How to get there: It’s approximately an hour from Charing Cross by train to Tunbridge Wells, and then a short shuttle bus or cab ride. Who: Passenger, Iron & Wine, etc. Why: Black Deer Festival is all about celebrating Americana and country music. There’ll be loads of creative workshops and talks, as well as smokehouse cooking and BBQ competitions. So if you’re down for tasty grub and folky vibes, this is the festival for you. Tickets: Weekend tickets start at £150 (including camping). Get them here. Where: Pylewell Park, Lymington, Hampshire, SO41 5SJ. How to get there: This one is technically further than 2 hours away, but it’s not thaaat far off. We recommend driving to this festival – it’ll take you about 2.5 hours. Who: John Newman, Al Murray, Matt Haig, Dolly Alderton, etc. Why: This unique festival celebrates the best of British literary, musical, and comedic talent all set within the beautiful grounds of Pylewell Park, in the heart of the magical New Forest. Tickets: Weekend tickets start at £109 (including camping). Find out more and purchase tickets here.